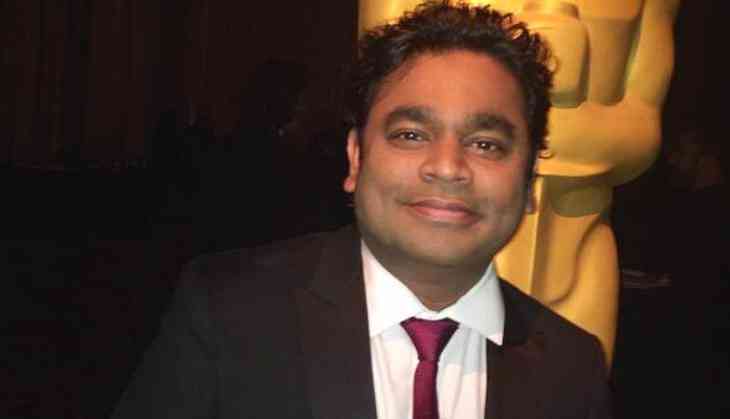 Academy Award-winning composer AR Rahman never realized that he was born for music and it was his mother who predicted that he would be a music composer. The music director said his mother made a choice and motivated him to make a career in music. 'I never knew that I was born for music. My mom made the choice and her kind of predicted that I will be a music composer. The day I realized that music would be my passion and future was when I went to my studio that had no equipment. Rahman, who participated in a panel discussion here on 'Creativity in Innovation,' alongside fellow Oscar winner Resul Pookutty, said his only aim was to practice and learn music. 'Around 1986, I stopped playing for other composers. I felt practicing or learning about music was my investment. I didn't care about opportunities. 'Sound mixing as a craft was not known until I won an Oscar for 'Slumdog Millionaire.' It took 81 years for an Asian to win an Oscar in sound. For me, it took fourteen years.